We are honest and ethical to ensure our clients’ success. 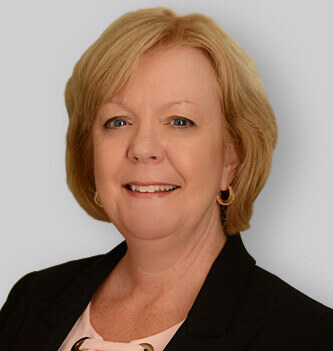 Kathleen joined Sax in 1988 and is a Partner with the firm providing accounting, tax planning and business advisory solutions to clients across a wide range of industries. Kathleen is a hands-on professional and her clients rely on her strong knowledge of account controls and best practices. She focuses on establishing good tax strategies to minimize business and personal taxes which provides increased cash flow. Kathleen is the Partner-in-Charge of the firm’s expanding Food and Beverage Practice while also remaining heavily active in the firm’s Manufacturing and Distribution Practice. In addition, Kathleen is Director of Technical Training and Continuing Professional Education at the firm, and a Co-Chair of the Women’s Initiative Committee. 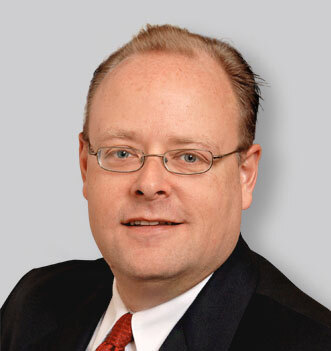 Stuart is a Partner at Sax and the founder of the firm’s Real Estate Practice. 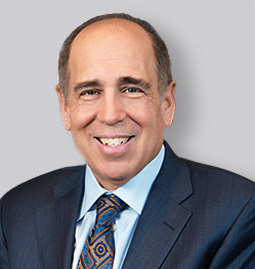 For more than 30 years, he has provided industry-specific tax and advisory services, with a special emphasis on helping family-owned businesses realize their full profit potential and maximize tax benefits. Family owners and investors rely on Stuart’s real estate industry knowledge and experience to guide them to success in all other areas of their businesses as well, including acquisitions, succession planning, strategic planning and wealth preservation. Stuart’s expertise ranges from tax planning, assurance and attestation services to opportunity funds and low-income housing credit. Stuart is a Certified Public Accountant in New Jersey. He currently serves on the Sax Executive Committee and Compensation Committee and is a past managing partner of the firm. Marc was a Partner at Sax for more than 35 years before transitioning into his current role as Senior Advisor. He specializes in tax and advisory services for closely held businesses and has extensive experience working with business owners in the areas of succession planning, sales and acquisitions, strategic planning, mergers and acquisitions and business organizational consulting. Over his time at the firm, Marc has served as a member of the firm’s Executive Committee, head of the Tax Department, Partner-in-Charge of Marketing and Business Development and Founder of the Financial Managers Forum (now CFO Focus) – a peer-to-peer professional development and networking group focused on the critical business issues for Chief Financial Officers and other financial managers. 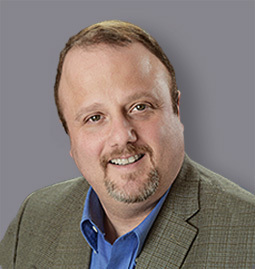 Marc frequently speaks about a variety of management consulting topics to local business and community groups and has been published numerous times. Marc is a Certified Public Accountant in New Jersey and an active member of numerous business, trade and professional organizations. Marc is an avid reader, golfer and enjoys spending time with his three sons and granddaughter. 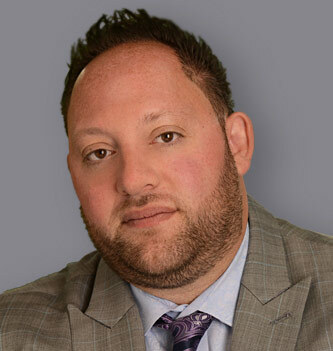 Jason Borofsky was named Partner in 2019 and is a new addition to the next generation of leaders at the firm. 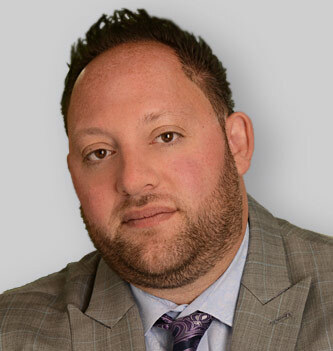 Primarily focused on the Real Estate industry, Jason has provided industry-specific accounting, auditing, tax and consulting services to property owners, developers, and investors for 13 years. Jason is a Certified Public Accountant in New Jersey. 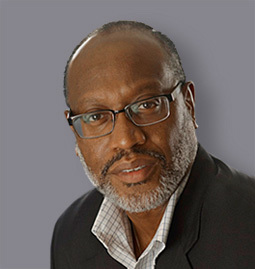 Thomas is a Senior Advisor at Sax and has over 30 years of diversified experience in public accounting, servicing various industries and clientele in the areas of auditing, taxation, and management consulting services. He is a member of the firm’s Manufacturing & Distribution Practice and specializes in support for U.S. operations and international manufacturers. Joshua is a Partner with Sax and Leader of the firm’s Manufacturing and Distribution Practice, concentrating on advising clients on the key areas critical to their success. 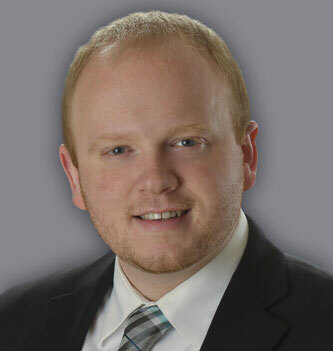 With more than 15 years of experience, Josh specializes in distribution and inventory management, shareholders agreements, profitability, succession planning, financial strategy, operational efficiencies, risk management and tax challenges. Joshua is also an active member of the firm’s Not-for-Profit Practice, specializing in auditing and advisory services to some of the firm’s largest not-for-profit clients (social services, religious organizations, and membership organizations). He specializes in governance and best practices on fiscal policy. Joshua is a Certified Public Accountant in New Jersey. In his spare time, he enjoys spending time with his family, playing golf, going to the beach and all things football-related. Tod joined Sax in the 2017 acquisition of Hunter Group LLC where he spent his entire professional career. 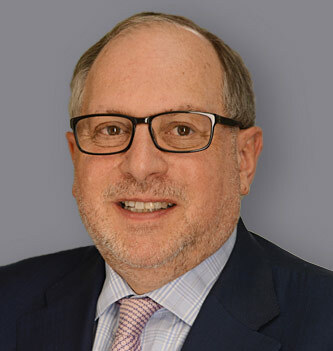 He is a member of Sax’s Employee Benefit Plans Group, specializing in 401(k) audits for closely-held businesses and a member of the firm’s Healthcare Practice. Tod is a graduate of the BERGEN LEADS project – a county-wide visioning effort to develop new ideas for improving Bergen County. Michael joined Sax in 2015 as a Partner in the firm’s rapidly growing Construction Practice providing accounting, auditing, tax and advisory services that meet the unique needs and challenges of the construction industry. 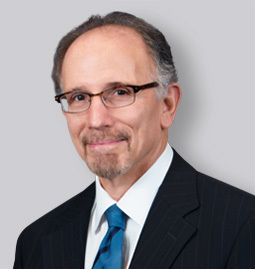 He now serves as the Partner-in-Charge of Sax’s New York City office. 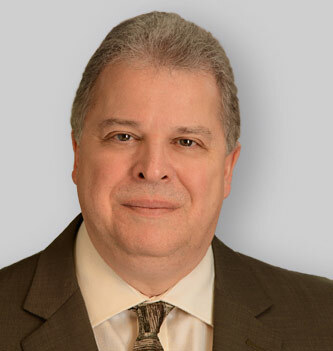 Michael has decades of experience servicing clients in most construction sectors including: construction management; general contractors including civil, interior, heavy-highway and site work contractors; subcontracting and specialty trades; and, construction equipment and leasing companies. 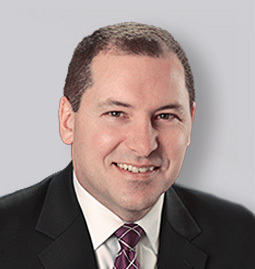 Michael’s expertise includes audit, review, compilation, strategic tax planning, accounting and advisory services to the firm’s construction clients. He also presents on such topics as: best practices in auditing and preparing construction financial statements, construction specific accounting, analyzing financial statements, WIP analysis, business and cash flow management, detecting construction fraud and fiscal and integrity monitoring. Michael is a Certified Public Accountant in New Jersey and New York. He is also a Certified Construction Industry Financial Professional (CCIFP). He is married with four children, and is a life-long resident of Atlantic Highlands, NJ where he donates his time as a softball and baseball coach. He is also a former member of the Atlantic Highlands Environmental Commission. 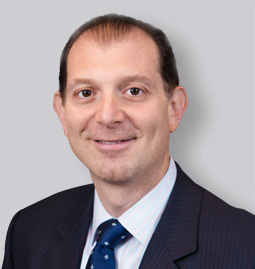 Joseph was named Sax’s Managing Partner in 2015. He is responsible for leading Sax’s strategic growth initiatives, staff development and overall management of the firm. 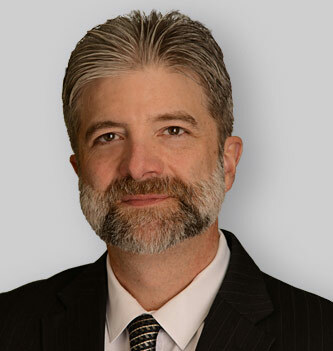 He has over 20 years of demonstrated expertise in accounting, auditing, tax and advisory services, and works to guide firm members and future partners toward specialized knowledge and proactive advisory. Prior to his current role as Managing Partner, Joe was the Partner-in-Charge of the firm’s rapidly growing Construction Practice, and partnered with general contractors and heavy-highway and specialty-trade construction firms to build more profitable and efficient businesses. Joe also served as Partner-in-Charge of Marketing and Business Development. In this leadership role, he was responsible for the upwards direction of the firm and effectively expanding its reach and services. He currently sits on the firm’s Executive and Compensation Committees. Joe is a Certified Public Accountant in New Jersey. A resident of Warren Township, he enjoys spending time with his family, playing golf and is an avid Yankees fan. 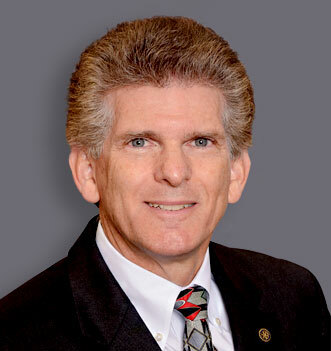 Howard is a trusted Senior Advisor to high-net-worth individuals and a wide variety of businesses. 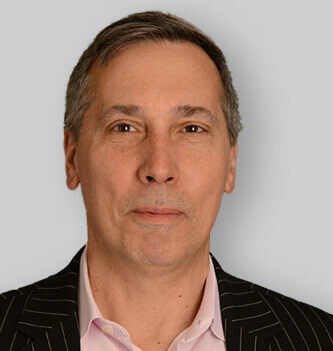 He has more than 30 years of accounting experience working with clients in the financial services arena, real estate, healthcare and distribution. 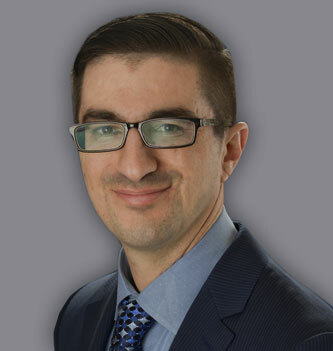 His areas of expertise include preparing and counseling clients on cash flow analysis, budgeting and forecasting; developing business plans; creating operations analysis, including organization charts and job descriptions; and guiding clients on wealth preservation and utilizing transition techniques. Howard is a Certified Public Accountant in New Jersey. 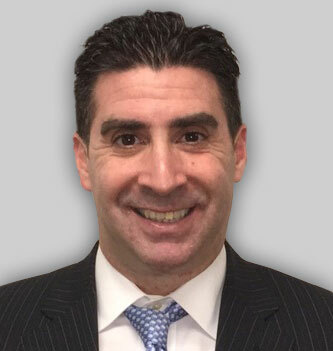 Stephen Ehrenberg was named Partner in 2019 and is a new addition to the next generation of leaders at Sax. 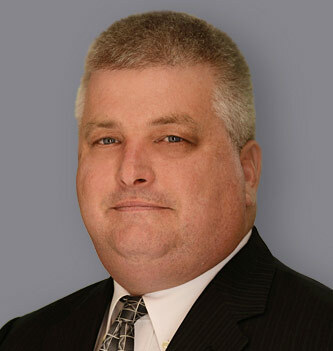 Primarily focused on the Manufacturing & Distribution industry, Stephen specializes in helping individuals and businesses make sound tax and financial decisions, providing 19 years of industry expertise in the areas of corporate, pass-through and individual tax compliance and consulting, as well as accounting for income taxes. 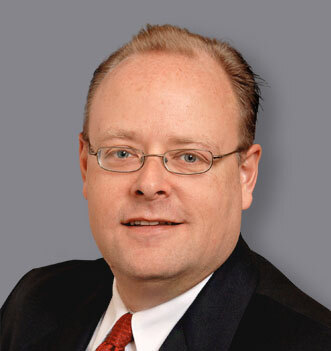 Prior to joining Sax LLP, Stephen was a tax partner at BDO USA LLP. Additionally, Stephen has public accounting experience both at the Big 4 and regional firm level. Stephen is a Certified Public Accountant in California. Christopher is a Tax Partner at Sax and member of the firm’s Manufacturing and Distribution Practice. 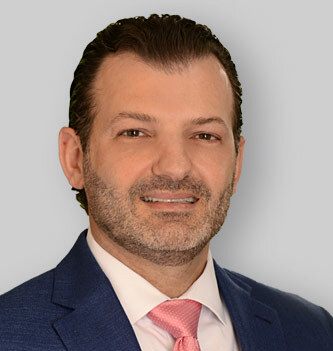 He has more than 20 years of public accounting and tax experience, providing tax consulting, transaction structuring, and tax compliance and planning services to public and privately held companies. 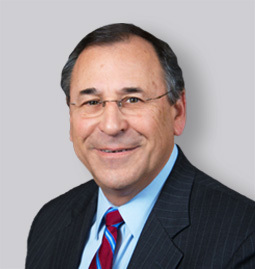 His expertise includes structuring taxable and tax-free transactions for large and mid-size companies, analyzing the tax costs and benefits of stock versus asset transactions, researching and consulting on tax issues, reviewing tax provisions and uncertain tax position assessments, and providing tax planning and compliance for multi-state and consolidated corporations and multi-state partnerships. Christopher is a Certified Public Accountant in New Jersey. An active member of his parish, Christopher enjoys reading, camping and traveling. 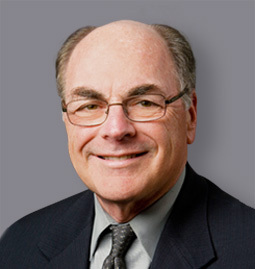 Larry is a Partner at Sax, Director of Business Tax Services and Co-Chair of the firm’s Estate and Trust Practice. He also concentrates his efforts on tax planning for closely held businesses and high-net-worth individuals. A member of Sax since 1983, he was a tax associate and tax manager before being named Partner in 1992. 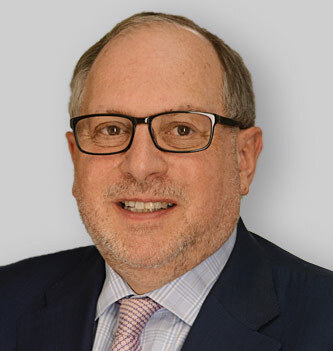 His areas of expertise include structuring sophisticated tax transactions for clients, including tax deferred exchanges, corporate reorganizations, and sales and acquisitions of businesses. His depth of expertise is also leveraged within Sax, where he develops the professional staff through a multitude of training and continuing education programs. He frequently speaks at firm events on topics related to taxation, estate planning, and corporation structuring. Larry is a Certified Public Accountant in New Jersey. 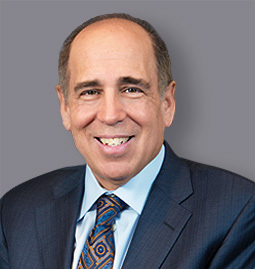 An avid golfer, Larry resides in Morris Township, N.J.
Kevin has over 30 years of public accounting experience and joined Sax when it combined with the Hunter Group out of Fair Lawn, NJ in 2017. There, Kevin was a Co-Managing Partner of the firm and is now Partner-in-Charge of that office. Kevin has extensive experience with real estate, retail, medical services, legal services, and wholesale distribution industries. 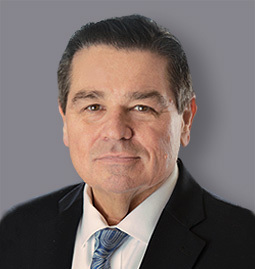 He is a member of the firm’s Real Estate Industry Services Group and focuses on real property management and advisory services for closely-held businesses. 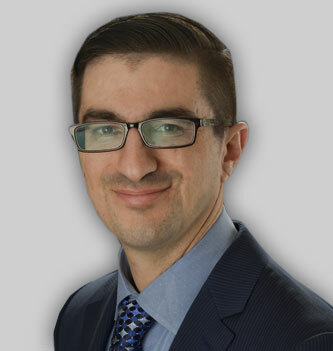 Kevin specializes in planning, coordinating and supervising accounting and auditing services for business clients, as well as tax services for corporations, partnerships and individuals. Kevin is a Certified Public Accountant in New Jersey. 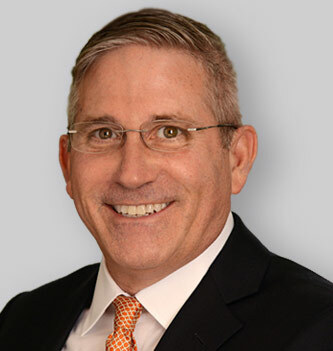 Bill Happe was named Partner in 2019 and is a new addition to the next generation of leaders at the firm. Primarily focused on the Construction and Manufacturing & Distribution industries, Bill specializes in industry-specific review, audit and compilation services. Bill also assists with Employee Benefit Plan Audits and oversees audit and compliance procedures for many of the firm’s largest engagements. 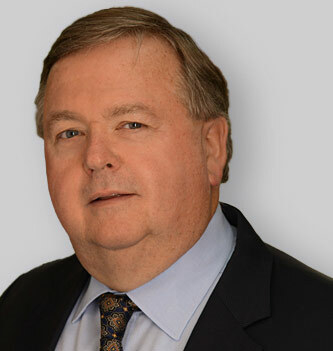 Within the firm, Bill is responsible for managing client relationships, supervising staff members and leading internal development initiatives and training programs to ensure the professional growth and industry expertise of team members at various staff levels. Bill is a Certified Public Accountant in New Jersey. 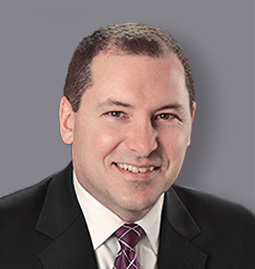 Ralph is a Certified Public Accountant and is recognized by the AICPA as a Personal Financial Planning Specialist. Kenneth is a Partner at Sax and has expertise in both tax and audit disciplines. He joined Sax in the 2017 acquisition of Hunter Group LLC where he led their Tax Department. 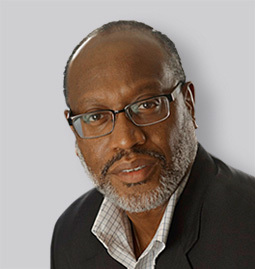 He is now an active member of Sax’s Manufacturing & Distribution Practice and works with closely-held businesses in the food manufacturing, distribution and warehousing industries, as well as in the real estate and professional services marketplace. Bob joined Sax in 1989 and has served as Partner for the last 20 years. As Partner-in-Charge of the firm’s Manufacturing and Distribution Practice, he provides accounting, tax and consulting services to a wide variety of clients in the manufacturing and distributing industry, among others. Bob specializes in helping business owners grow their businesses and increase efficiencies. He has assisted small and medium-sized companies identify critical issues in order to enhance their business and succeed. 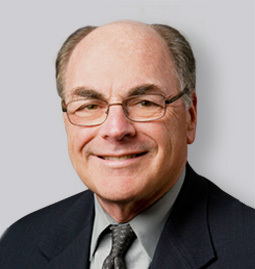 Bob serves as a member of Sax’s Executive Committee. Bob is a Certified Public Accountant in New Jersey. Shivani was promoted to Partner in 2016 and is Head of the firm’s Tax Practice, specializing in tax planning and compliance for multi-state businesses and high-net-worth individuals. 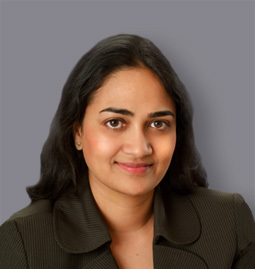 Many of the firm’s largest clients rely on Shivani’s superior technical competencies, including those with multi-state operations and revenues from $10 million to $1 billion. Shivani also provides industry-specific tax services to manufacturers, wholesale suppliers and distributors as an integral member of the firm’s Manufacturing & Distribution Practice, while also overseeing client assignments and project scheduling. Within the firm, Shivani is instrumental in employee development through programs, CPE training, standardizing tax procedures and effectively communicating tax law updates to staff and clients. Shivani is a Certified Public Accountant in Colorado. She personally enjoys traveling, and plans on visiting one country a year with her family. 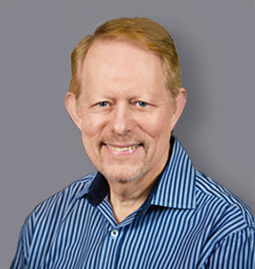 Steven was a Partner at Sax for more than 30 years before transitioning to Senior Advisor. 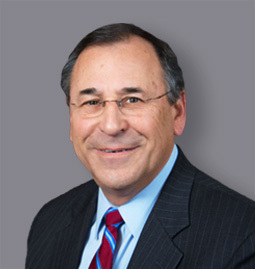 He has more than 40 years as a tax practitioner and is the head of the firm’s Family Tax Services Group, comprised of individual tax, estate and trust tax, transfer taxes, private foundation and estate tax planning. 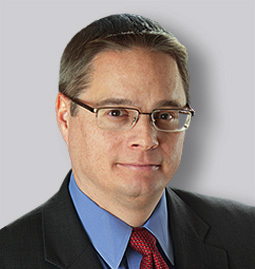 Steve specializes in the development and implementation of sophisticated estate and income tax planning techniques. 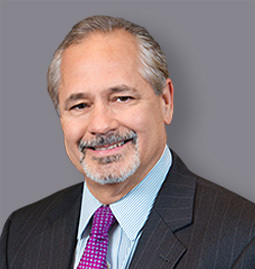 He oversees and is regularly involved in numerous corporate, individual, fiduciary and estate planning tax matters of varying complexity on behalf of clients. Steve is both a Certified Public Accountant and an Attorney. 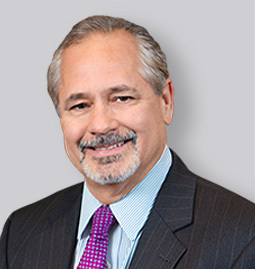 Elliott is a Partner at Sax and member of the firm’s Manufacturing and Distribution Practice and an advisor to closely-held businesses and high-net-worth individuals. Elliott specializes in addressing the unique needs of manufacturing, wholesale distribution, food and beverage, real estate and recreational industry clients, and serves as de facto Chief Financial Officer for a number of companies. Elliott is a Certified Public Accountant in New Jersey. He enjoys travel, boating and spending time on the beach and in the mountains. 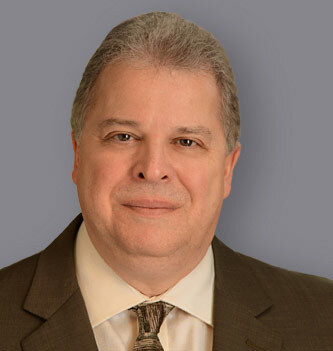 George is a Partner in the Tax Department of Sax, specializing in corporate, partnership and individual income taxation. 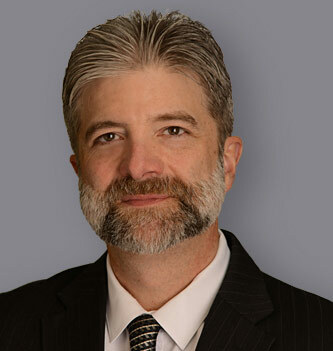 He joined Sax in 2003 and has more than 25 years of experience, working closely with both publicly and privately held businesses to ensure that they are compliant with the latest tax laws, advising clients on the impact of proposed business transactions, and the potential effects of proposed tax legislation. 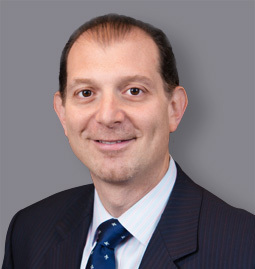 George is also the Tax Partner-in-Charge of the firm’s Real Estate Practice, where he provides tax consulting services to real estate developers, owners and operators. George also serves clients in the financial services area, including broker-dealers and hedge funds. George is a Certified Public Accountant in both New Jersey and New York. Ermal is a member of Sax’s Executive Committee and Partner-in-Charge of Marketing and Business Development. In both leadership roles, Ermal is responsible for the upwards direction of the firm and the expansion of service offerings and overall presence in the tri-state area. Ermal has been published in widely-circulated business publications and frequently speaks at firm and industry-sponsored events on various industry related topics. Ermal is a Certified Public Accountant in New Jersey. He currently resides in Far Hills, NJ. Member, American Subcontractors Association of New Jersey, Inc.
Leonard joined Sax in the 2017 acquisition of Hunter Group LLC where he began his professional career. Len specializes in accounting and auditing services for closely-held businesses. His experience and responsibilities cover a diversified list of clientele in the areas of accounting, taxation, and business consulting. Len is a Certified Public Accountant in New Jersey. 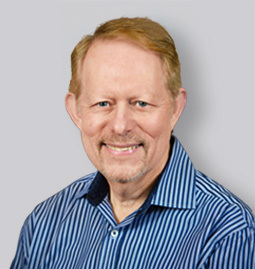 Michael has been a Partner at Sax since 1979. His practice concentrates in the accounting and tax aspects of real estate transactions and ownership. Michael is the leader of the firm’s Real Estate Practice. He provides services and advises organizations in the real estate industry including developers, lessors, and other property owners. 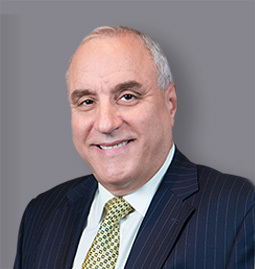 Michael’s practice encompasses over 30 years of experience in the accounting and tax aspects of real estate in the residential, commercial, retail, industrial, hospitality, and co-op and condominium sectors. 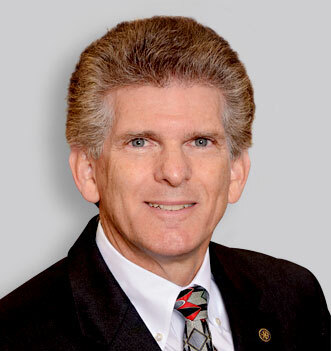 His industry experience is diverse and in addition to real estate, includes nursing homes, assisted living, professional services, and consulting firms. Michael is a Certified Public Accountant in New Jersey and New York. When not working, Michael enjoys spending time with his family at the Jersey shore. He resides in Montville, N.J. with his wife Lori and two children Simone and Daniel. 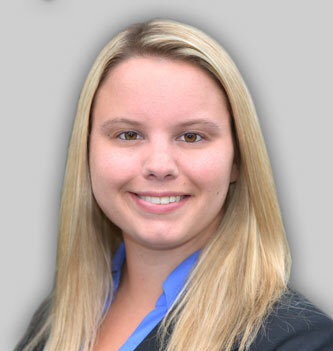 Jennifer was promoted to Partner in 2012 and is Head of the firm’s Employee Benefit Plan Audit Practice. She specializes in navigating clients through the highly complex intricacies of employee benefit plans in a consistently changing environment. 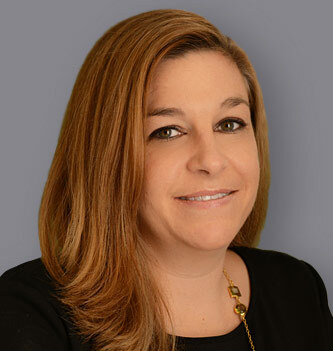 Jennifer is also active in the firm’s Manufacturing and Distribution Practice, and provides technical industry expertise and comprehensive services to improve productivity and maximize profits such as cash flow, inventory analysis, order processing and succession planning. Jennifer was instrumental in developing the firm’s employee training program, in which she continues to take an active role. 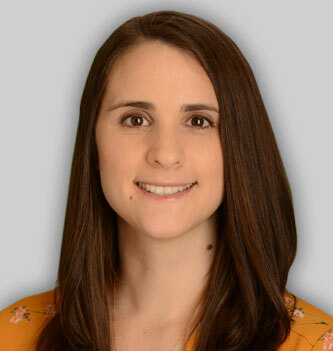 Jennifer oversees all training for the Employee Benefit Plan Audit team and ensures members are informed of regulatory updates and tax law changes. In addition, when new associates are hired, Jennifer is involved in their first month of initial training and helps them acclimate to the firm and their new roles. Jennifer is a Certified Public Accountant in New York. A resident of Pearl River, N.Y., she enjoys traveling and spending time with her family. Missy O’Shea was named Partner in 2019 and is a new addition to the next generation of leaders at the firm. She is a key member of the firm’s Construction Practice and assists clients with accounting, auditing and financial services that are unique to the industry. Her areas of expertise include attest engagements, bonding capacity and bank line consulting, accounting software consulting, cash flow and profitability improvement in addition to other advisory services. 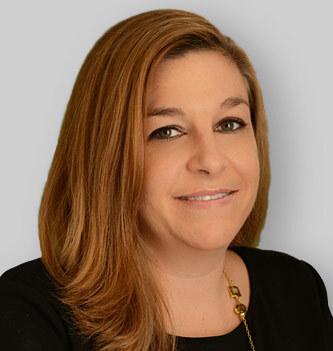 Within the firm, Missy is charged with the internal training of younger members of the firm’s Construction niche group and is responsible for educating them on the specific rules, regulations and challenges facing the industry. Missy also ensures efficient client service and overall staff development as business advisors that aligns with the firm’s high standards. 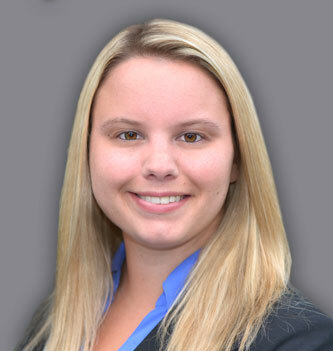 Missy is a Certified Public Accountant in New Jersey and was named a Top 30 under 30 by the New Jersey Society of CPAs. Frank is a Partner with the firm, and joined Sax after the 2017 acquisition of Hunter Group LLC where he led as Co-Managing Director. 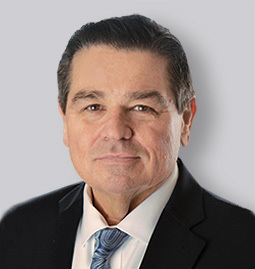 Frank is a member of the firm’s Construction and Real Estate Practices, but serves a wide-range of industries specializing in accounting, auditing and advisory needs for closely-held and family-owned businesses. Frank is a Certified Public Accountant in New York and New Jersey. Outside of work, Frank enjoys spending time with his family and indulging his interest in cars by driving his classic automobile. 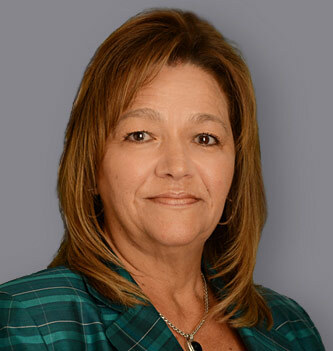 Maria joined Sax in the 2017 acquisition of Hunter Group CPA LLC where she served as Accounting and Audit Partner and Director of their Nonprofit Services Group, with a focus on closely-held businesses and managing the firm’s not-for-profit accounting and tax practice. 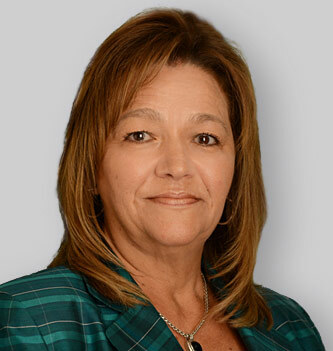 With more than 30 years in public accounting, Maria’s corporate experience includes wholesale food distributors and import/export brokers, in addition to equipment rental, real estate, property management, construction and show companies. In the Not-for-Profit space, Maria has more than 25 years of experience specializing in both single audit and Yellow Book audit engagements. Her experience includes auditing contracts from the US Department of Housing and Urban Development (HUD) including REAC filings, the NJ Department of Health & Senior Services, the NJ Housing and Mortgage Finance Agency, the New Jersey Department of Human Services, which includes the Division of Youth and Family Services (DYFS), the Division of Mental Health Services (DMHS), the Division of Developmentally Disabled (DDD), and the Division of Family Development (DFD), including Abbott Preschool funding. Maria is also responsible for all related federal and state tax exempt filings. Maria is a Certified Public Accountant in New Jersey. She enjoys cooking and spending summer weekends at the Jersey Shore in addition to being an avid NY Mets fan. Todd is a Partner at Sax with over 30 years of in-depth auditing, accounting and advisory experience, serving a multitude of industries. His wealth of experience has led him to lead the firm’s Transaction Advisory Practice, Accounting & Auditing Department, and Sax’s Not-for-Profit Practice. Todd understands the world of Private Equity, and the importance of a strong support team when it comes to pre and post acquisitions. 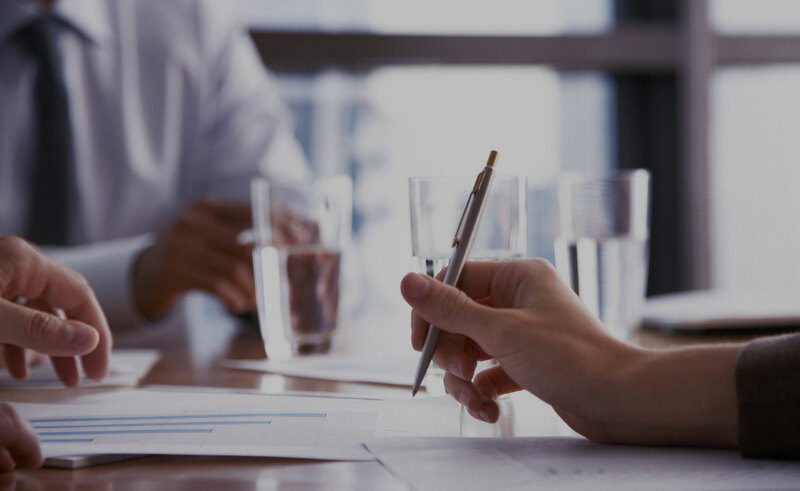 He assists PE companies by thoroughly analyzing and validating financial, operational and strategic measures that capture opportunities and minimize loss and liabilities through the transaction process. He counsels clients on deal structuring to ensure the successful integration of business operations, cultures and strategies align to maximize the value of their investment. As Head of the firm’s Not-for-Profit Practice, Todd has a true passion for advising nonprofit organizations on the key areas critical to their success. Todd provides the highest quality compliance services that not-for-profit’s need, but also focuses on providing added value in the form of advisory services to help nonprofit organizations actualize their overall potential. 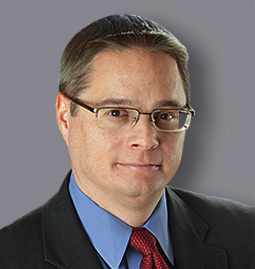 As Partner-in-Charge of the firm’s Accounting & Auditing Department, which oversees the policies and procedures our firm follows for any attestation engagement, Todd is focused on building strong client relationships based on the delivery of accurate, timely and meaningful financial information. Todd is also actively involved in the training and education of clients and staff on the new accounting and auditing standards put forth by the Financial Accounting Standards Board (FASB) and the Auditing Standards Board (ASB). Todd is also Head of the firm’s Innovation Committee, and he is leaned on to support the growth and innovation of Sax and to create new opportunities to sustain a healthy firm culture, attract and retain exceptional talent, and to stand out among competition now and in the future. Todd is a Certified Public Accountant in New Jersey. Susan Reed is a Partner with Sax and is Head of the firm’s Healthcare Practice. She has extensive accounting and tax experience focusing on the healthcare industry. She prides herself on her ability to solve even the most complex issues through innovative and tailored solutions for clients that include large regional medical groups, hematology-oncology practices, ambulatory surgery centers, dental practices and medical laboratories. 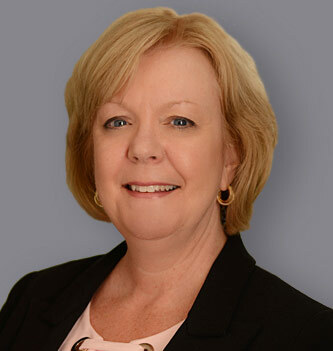 Susan’s primary focuses are acting as an operational consultant for medical and dental practices with a concentration in hematology-oncology, assisting medical groups with mergers and acquisitions, and guiding group practices through the formation of super groups. Susan’s advisory practice focuses on, but is not limited to: physician practice assessment, physician compensation, practice succession valuation, taxation, group practice evaluation, strategic business planning and new practice set up. 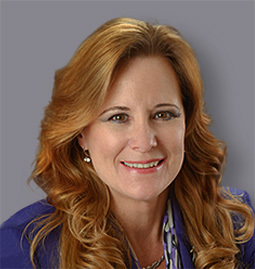 Susan is a Certified Public Accountant in New Jersey, and a CERTIFIED FINANCIAL PLANNER™ professional. She is also a frequent speaker and author for many industry associations on relevant healthcare issues. On a personal note, Susan enjoys boating and kayaking. Jeffrey is a Partner at Sax with over 30 years of experience in public accounting and is Head of the firm’s Real Estate Practice for the New York market. Jeff has extensive experience in audit and accounting services for family-owned and closely-held residential and commercial properties, in addition to common interest realty engagements for cooperative housing corporations and condominium associations. Jeff has also advised clients in the hospitality and hotel industry, manufacturers and distributors, not-for-profit organizations, private foundations and government entities. 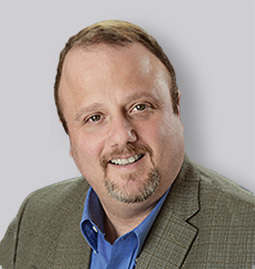 Jeff is a Certified Public Accountant in New York and Connecticut. Outside of work, Jeff enjoys traveling, golfing and spending time with his family. Megan Sartor was named Partner in 2019 and is a new addition to the next generation of leaders at Sax. With almost a decade of experience in the areas of business valuation, forensic accounting and litigation support, Megan now leads the firm’s Valuation, Forensic, and Litigation Department as Partner-in-Charge. Her work in litigation support includes matrimonial matters, shareholder disputes, and forensic investigations, among others. Megan is accredited by the American Institute of Certified Public Accountants in the area of business valuation (ABV). 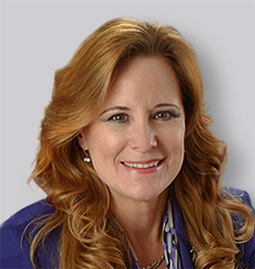 She is certified in Financial Forensics (CFF) by the AICPA and has been trained in the area of Collaborative Law, an alternative dispute resolution model to resolve conflict during a divorce. She has also completed 40 hours of mediation training in family law cases. Megan is a Certified Public Accountant in New Jersey. 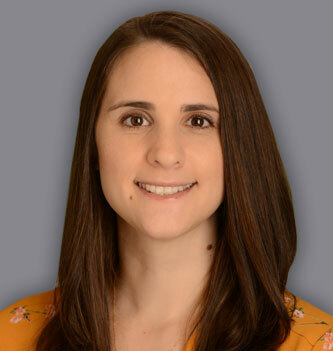 She has received the “Women of Note” from the NJSCPA and was recognized as a “40 Under Forty””” professional from the National Association of Certified Valuation Analysts. 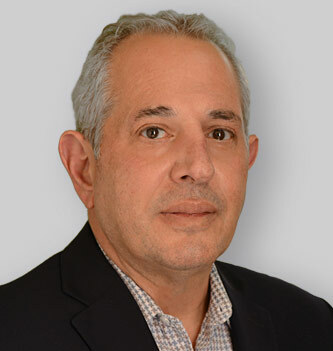 Joseph is a Partner with Sax with over 25 years of experience in public accounting, serving a variety of business and tax clients in various industries. 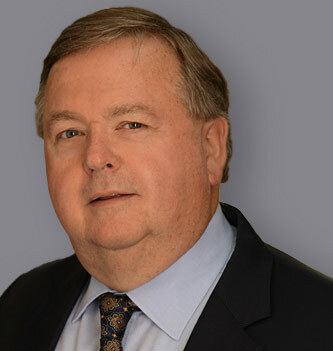 He also focuses on the complex areas of business valuation and litigation support, and has played a critical role in more than 100 business valuations in areas including manufacturing and distribution, healthcare, professional services, retail sales, real estate, limited partnerships, family limited partnerships and construction. 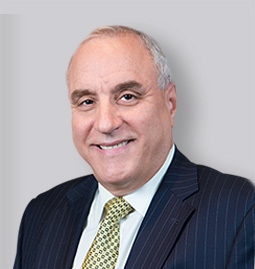 His expertise helps clients resolve conflicts in matrimonial matters, fraud and embezzlement, shareholder disputes and forensic accounting. 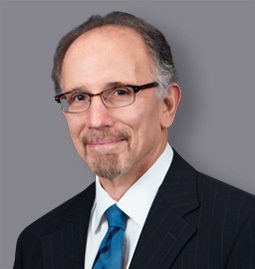 He is accredited by the American Institute of Certified Public Accountants and the National Association of Certified Valuation Analysts in Business Valuation. Al is a Partner in the Manufacturing and Distribution and Not-for-Profit Practices at Sax. 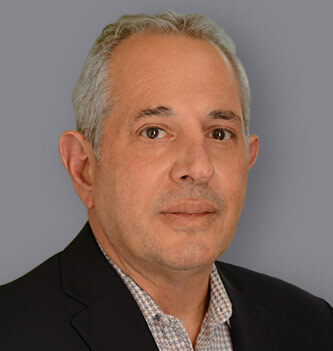 His technical expertise and industry-specific experience help the firm’s manufacturing and distribution clients navigate audits and compliance issues, inventory management, internal controls, cash flow analyses, risk management and tax challenges. With more than 20 years’ experience in accounting, tax, and consulting services, Al is able to advise clients on financial strategy, improved operational efficiencies, and the development and implementation of succession plans. Al also works with the firm’s not-for-profit clients, managing the accounting needs of health and welfare organizations and schools. Al is a published author and speaker on manufacturing and distribution topics. His past speaking engagements include the New Jersey Manufacturing Extension Program, Inc. (NJMEP), the NJ Small Business Administration, and the Passaic County EDA. Al is a Certified Public Accountant in New Jersey. 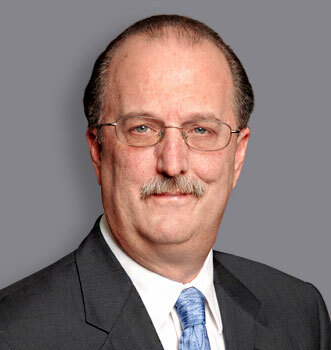 Marqus is a Partner within Sax’s Tax Department and is the Tax Leader of the firm’s Not-for-Profit Practice. With more than 20 years of experience, he provides expert tax compliance, planning and advisory services to not-for-profit organizations, closely-held businesses and individuals. He frequently addresses not-for-profit boards on regulatory issues, audit findings and tax compliance recommendations. 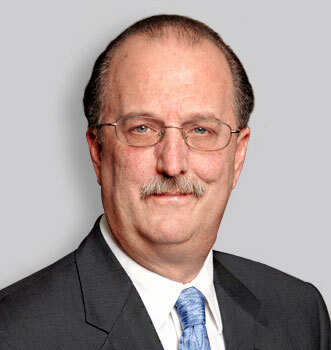 Marqus oversees the firm’s tax filing procedures and tax software implementation. He leads the development of policies and practices in the tax department that govern the firm’s use of technology and other resources, and is responsible for tax-related training and education programs for staff and clients alike. Marqus is a Certified Public Accountant in both New Jersey and New York. A resident of West Orange, NJ, he is very active in his Church, and enjoys traveling and spending time with his wife and two sons.